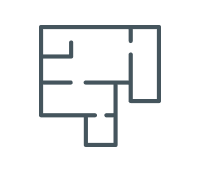 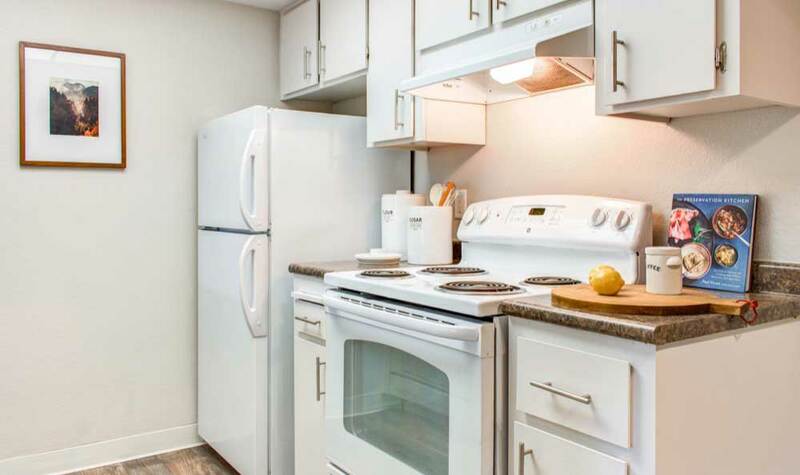 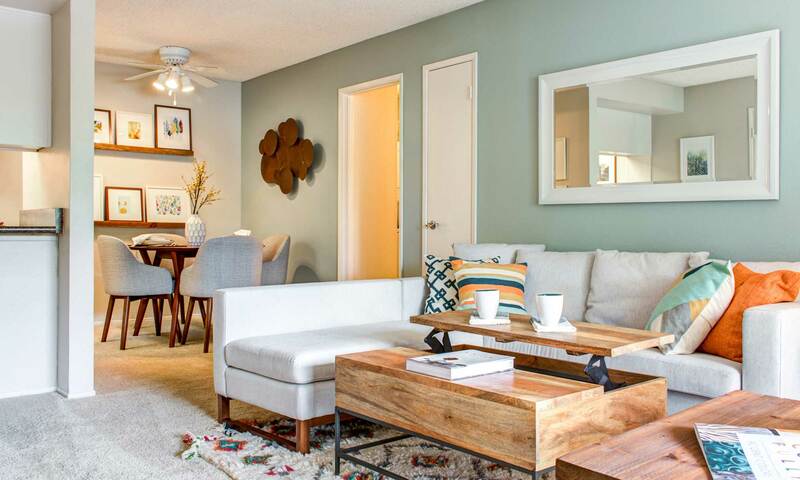 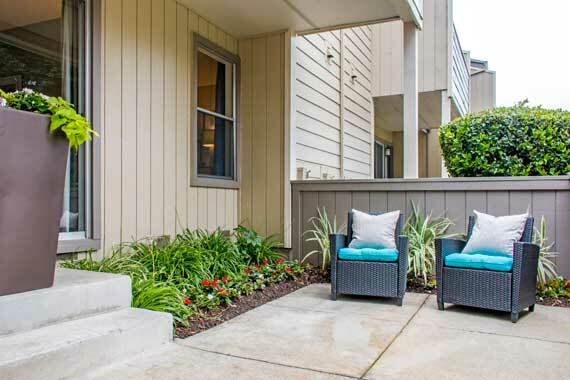 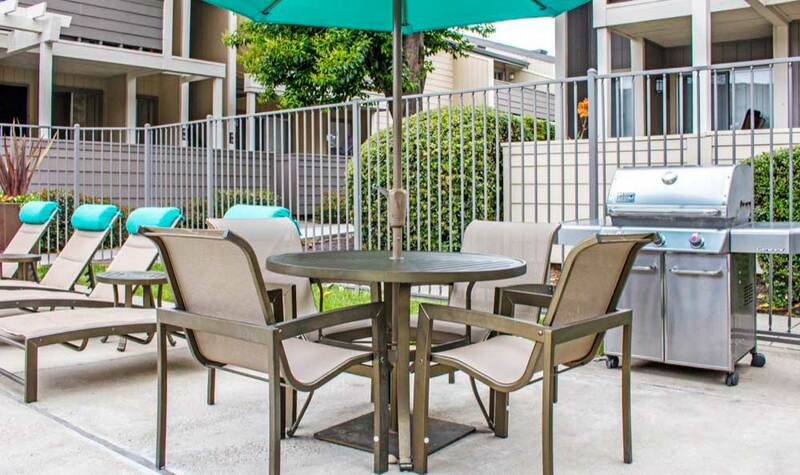 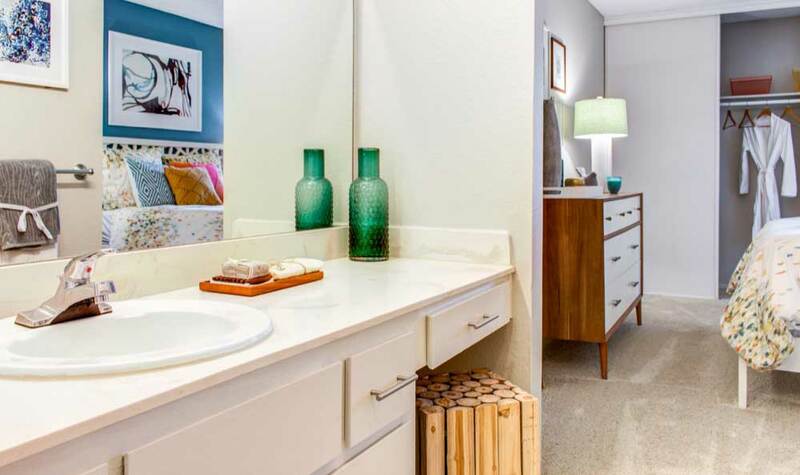 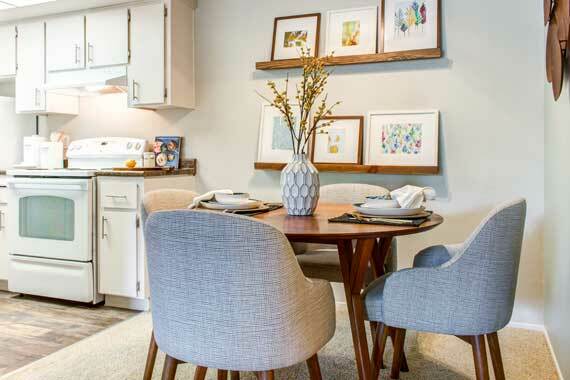 Choose between our one and two bedroom floor plans where each resident enjoys such home features as a private patio or deck, ample closet space, upgraded appliances, designer interior selections, and a full-sized washer and dryer. 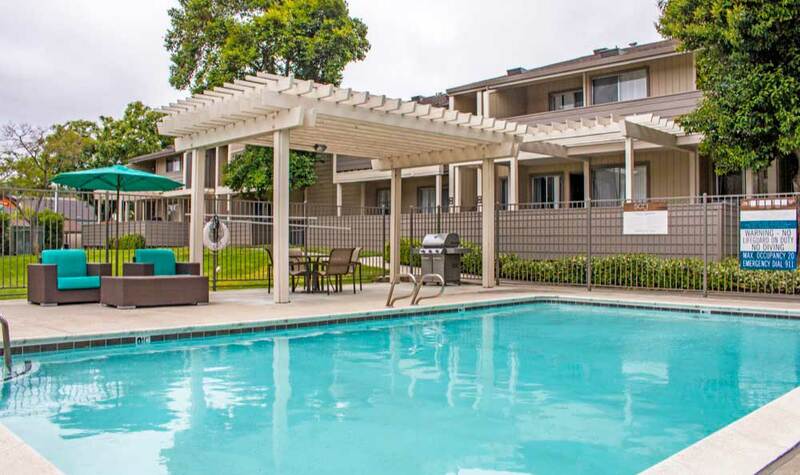 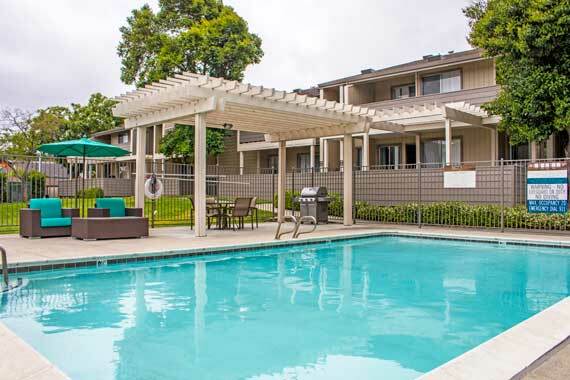 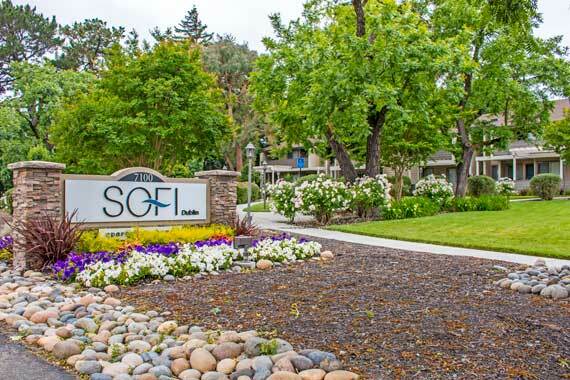 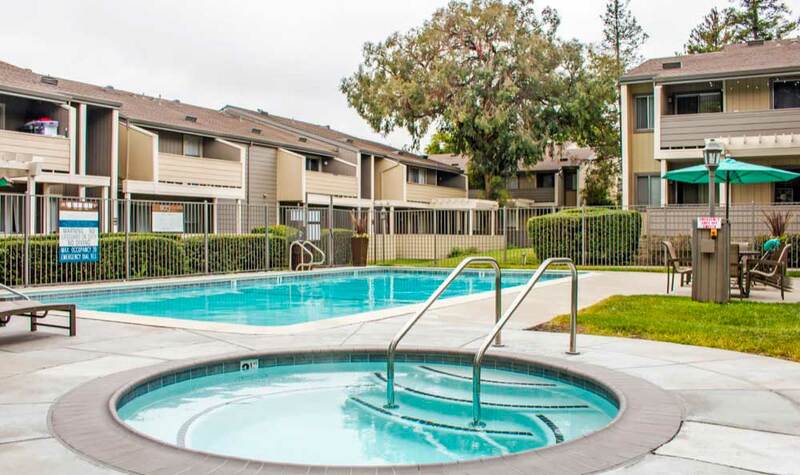 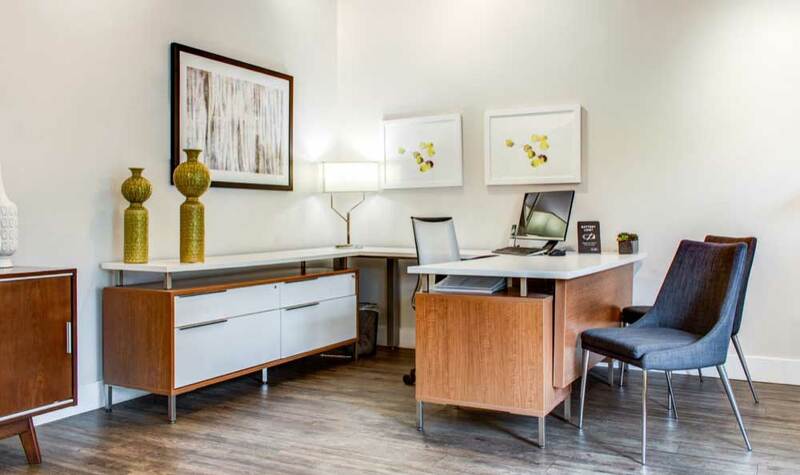 Convenience and luxury are waiting for you at Sofi Dublin in Dublin, CA. 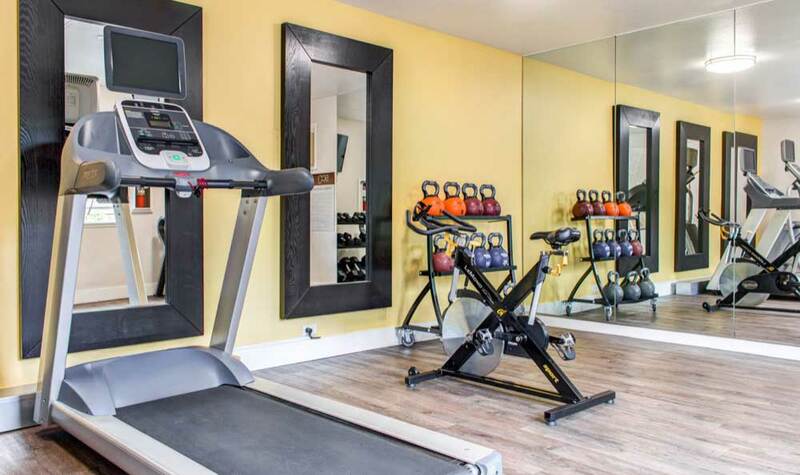 Open the door to a better way of living at Sofi Dublin. 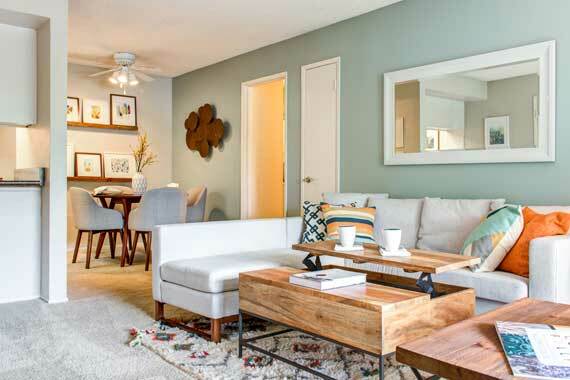 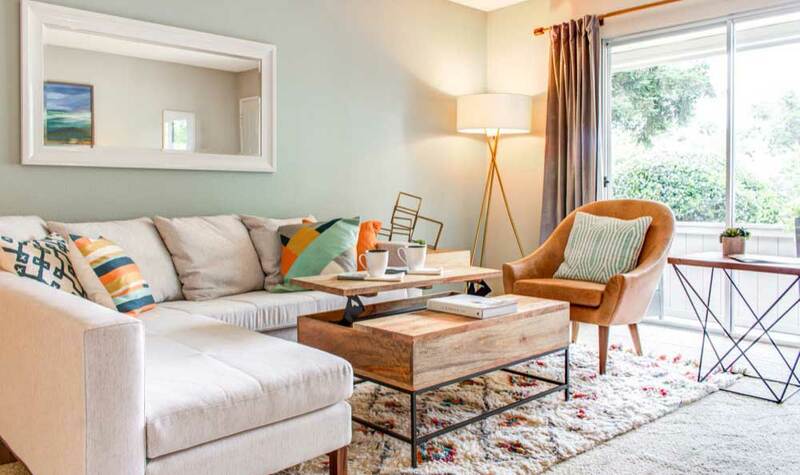 Our charming Dublin location, our collection of amenities, and our caliber of resident service offers you much more than an apartment community—Sofi Dublin offers a lifestyle from the inside, out. 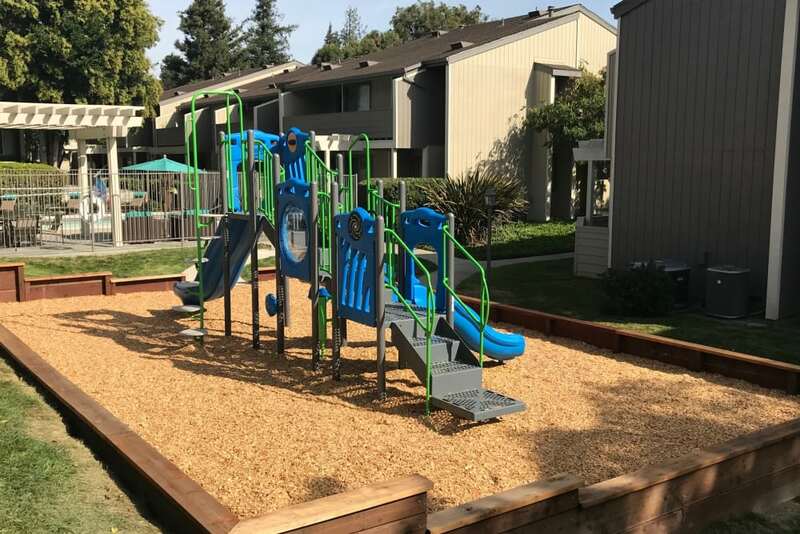 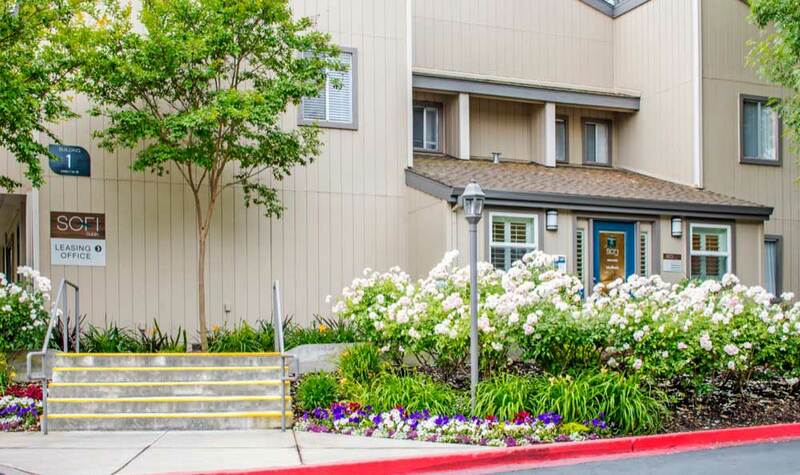 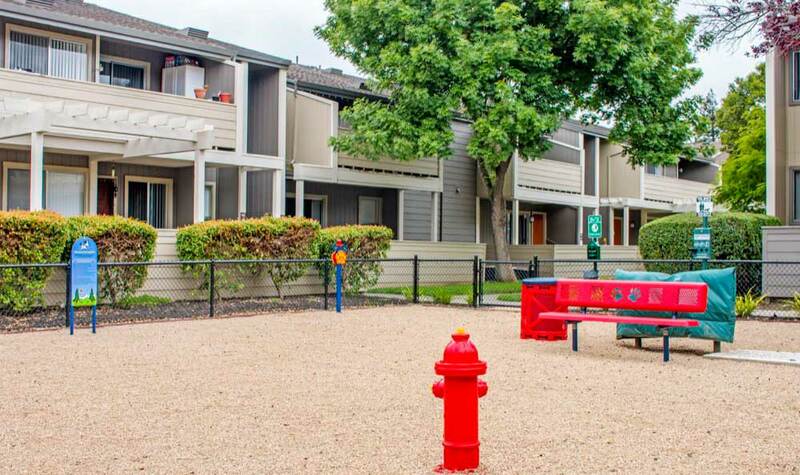 Our community is nestled in a park-like setting, offering a sparkling pool, rejuvenating spa and surrounded by excellent schools in the Dublin Unified School District. 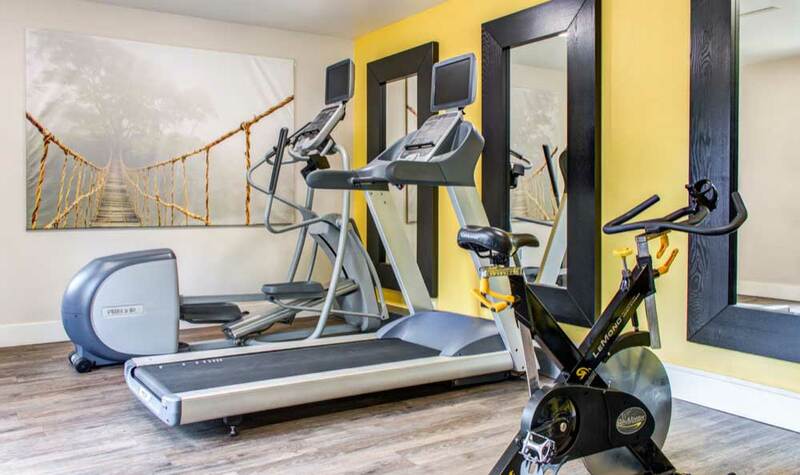 If your idea of relaxation is a good workout, you'll enjoy our newly renovated on-site fitness center.